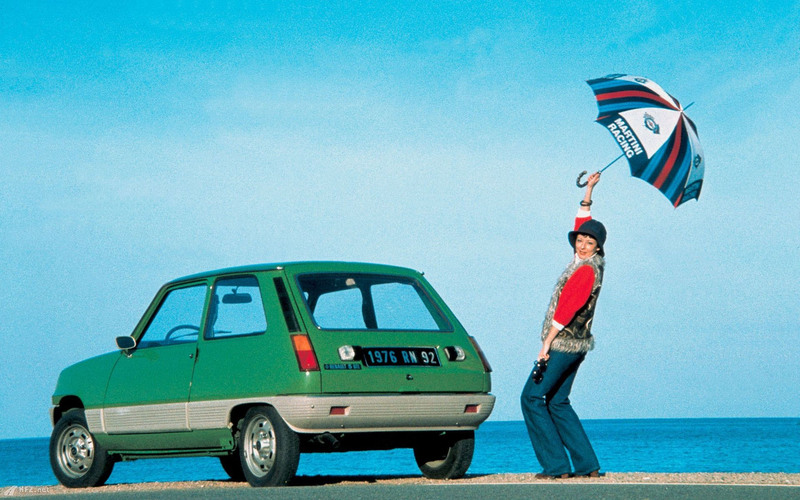 This looks very much like an authentic period review of the 1976 Renault 5 GTL by revered motoring writer Archie Vicar. The text first appeared under the headline “Another New Renault” in The Amman Valley Chronicle and East Carmarthen News, June 5, 1976. The original photographs were by Douglas Land-Windermere. Due to the effects of xylophagic fungi, the original images could not be used. Renault, Renault, Renault. This firm does try hard and is to be commended for its efforts to keep up with trends sooner or later. That means they are once again on the “hatchback” bandwagon, or staying on the bandwagon in the case of the 5 tested here today. The 5 appeared on the market in 1972 and the firm is sticking with the formula of front-drive and a hinged opening panel on the rear of the car in place of a proper separate boot. Driven to Write recalls his earlier forays into motoring. We remember Renault’s 5GTL, an interesting take on an economy car.